Serial: RS-232, DB9 Male, Up to 115.2Kbps. Virtual COM Driver: Supports All Windows OS. Socket Modes: TCP Server, TCP Client. Includes Power Supply, DB9 Serial Cable. Serial: RS-232, RS-422 & RS-485. DB9 Male, Up to 230.4.2Kbps. LAN: Autodetects 10BaseT & 100BaseTX, RJ45. Socket Modes: TCP Server, TCP Client, UDP, ARP, DHCP, Telnet, HTTP, ICMP. LAN: Autodetects 10BaseT & 100BaseTX , RJ45. 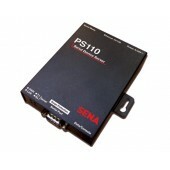 Serial: RS-232 & RS-485 DB9 Male, Up to 115.2Kbps. 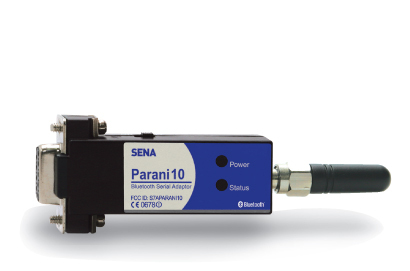 Includes 4 Digital + 1 Analog Inputs, Relay, Timers, and Embedded Applications! Can Trigger Relay Activation via Timer or when Inputs Change to Desired States. Can Send Emails, Instant Messages, or SMS Alerts when Inputs Change. Supports Dialup Internet via PPP and Inbound RAS Dialup via PPP. Socket Modes: TCP(Client/Server), UDP, NTP, PPP, HTTP, FTP, SMPT, Telnet, IMPP. Supports transmission distance between 120 to 1200 meters. Easy to use Windows configuration, no external driver required. Supports multiple power options including via serial port, USB port or DC power. Includes DC Power Cable, USB Power Cable, Stub Antenna. 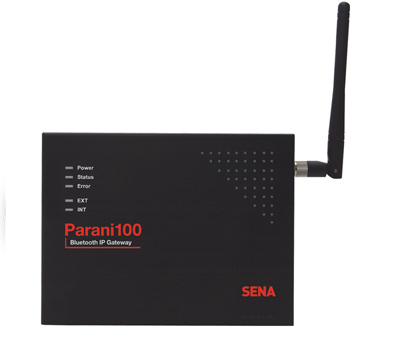 Supports Bluetooth Profile for Serial Port, LAN Access, PAN and Dial-up Networking. Supports Point to Multi-point Connectivity up to 7 Bluetooth Devices. Includes Power Supply, Dipole Antenna, DB9 Serial Cable, Ethernet Cross Cable.